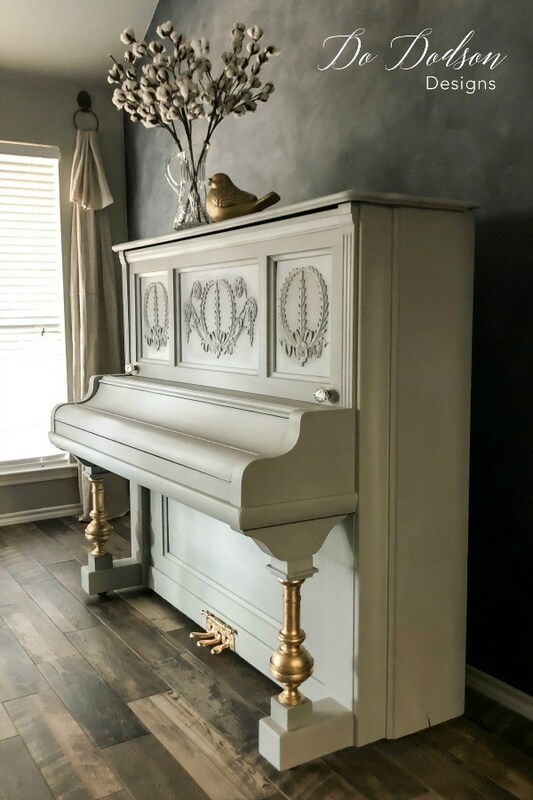 What is musical, has 88 keys and looks great painted with Dixie Belle Paint? If you guessed a piano, you are so right! 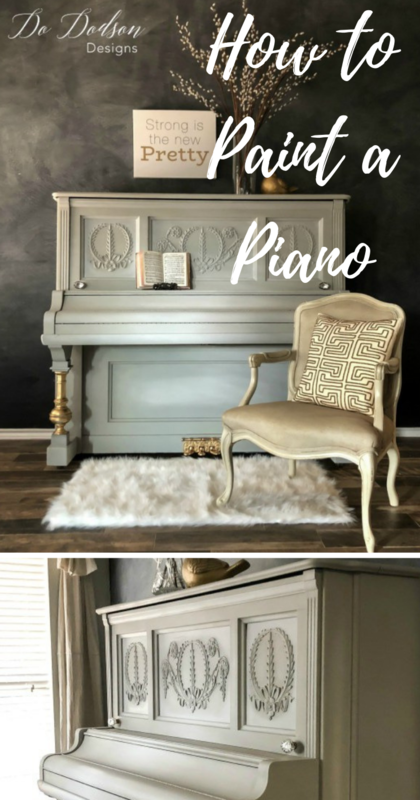 Check out how Do of Do Dodson Designs was able to transform her piano with paint. 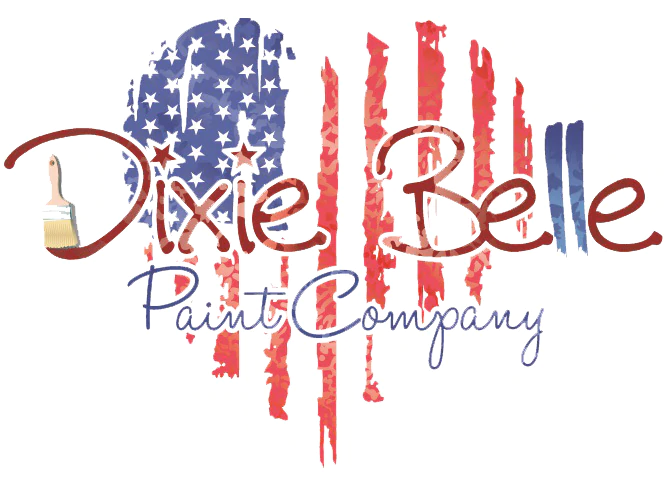 For this incredible project, Do used White Lighting Cleaner, BOSS in White, Dixie Belle Paint in Driftwood and Fluff, as well as Easy Peasy Wax, White Best Dang Wax, a chip brush and NEW Round Large Brush. Donna, also known as Do, is a decorative furniture artist, photographer, DIYer, author of Do Dodson Designs Blog. Do's true passion is attached to the paint brush and encouraging women. 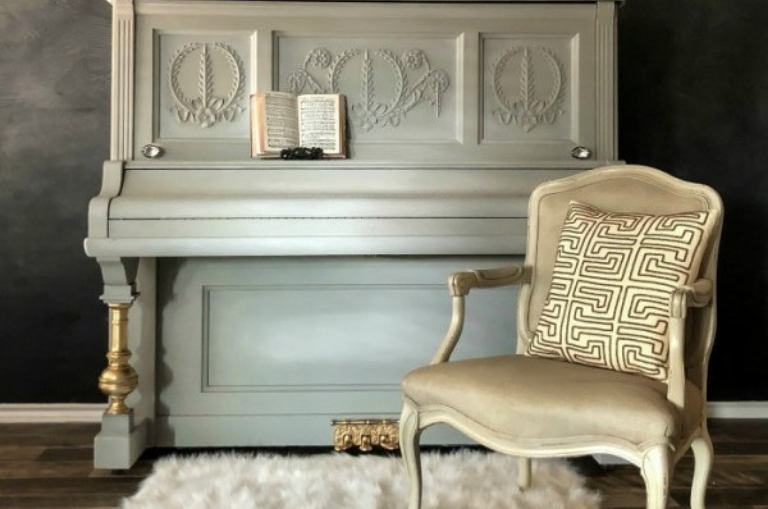 She has a successful online group where she teaches women how to merge their passion for furniture painting with business growth.